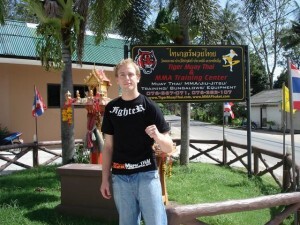 My Tiger Muay Thai experience has been great! 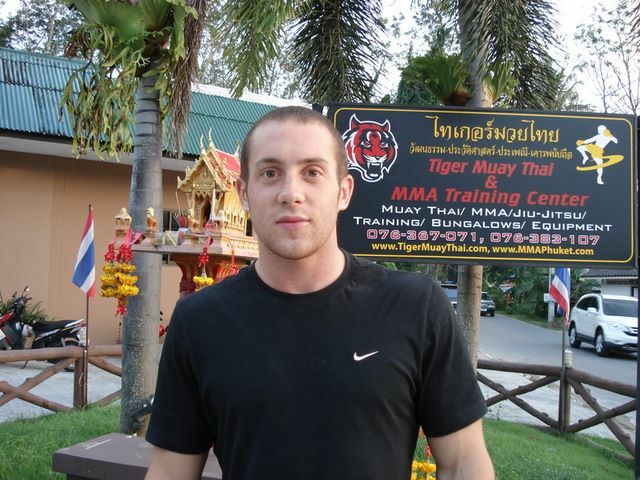 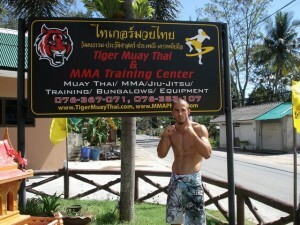 My time at Tiger Muay Thai was amazing! 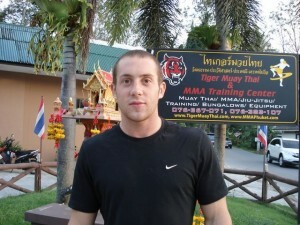 Experience at TMT rewarding and conducive to personal development! You all were the best part of my journey!